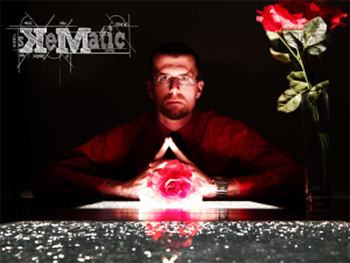 sKeMatic is an independent recording artist out of Dallas Texas. His music is a direct representation of his journey through life and the trials and tribulations he has faced along the way. Born and raised in San Diego, California, sKeMatics work has a west coast laid back feel, east coast lyrical content, and yet still knocks loud enough to make any southern music fan crack a smile. sKeMatic is bringing meaning back to hip hop. The music he creates is proving that gold chains and a flashy lifestyle are not all this genre is about. sKeMatics music can be described in two words…REAL…and DIFFERENT from the rest.